Officially opened in November 1992, our club has reopened in January 2013 after undergoing major renovations including the upgrading of the entire golf course greens with certified tiff-eagle bermuda grass, tiff-dwarf for the tee box and tifway 419 for the fairways, guaranteed to enhance the challenge for a magnificent golf game. Our limited number of members enjoys exclusive privileges such as unfettered access to an immaculate golf course and enjoy the game at their own pace. 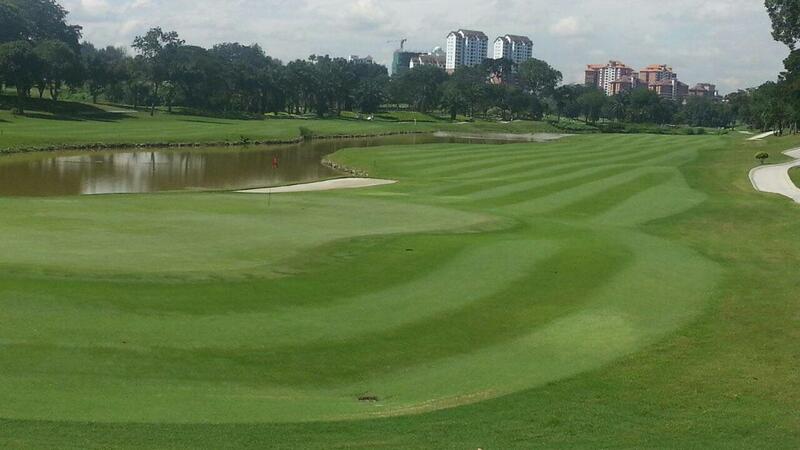 Our dedication to excellence has seen our club accorded ‘The Best Maintained Golf Course" by Golf Malaysia Magazine back to back annually from 1995-2007 in addition to being the host for the 2001 SEA Games.